Best Of Texas Event At #MarketStreetTX! You are here: Home / Sponsored / Best Of Texas Event At #MarketStreetTX! I had the opportunity to visit Market Street for the first time yesterday and I had a great time! Hubby and I won tickets to Studio Movie Grill in Colleyville, TX from Family eGuide, so we wanted to see Jersey Boys (it was great by the way – see it!) and we found out that Market Street was in the same area, we left early so we could check it out before the movie. 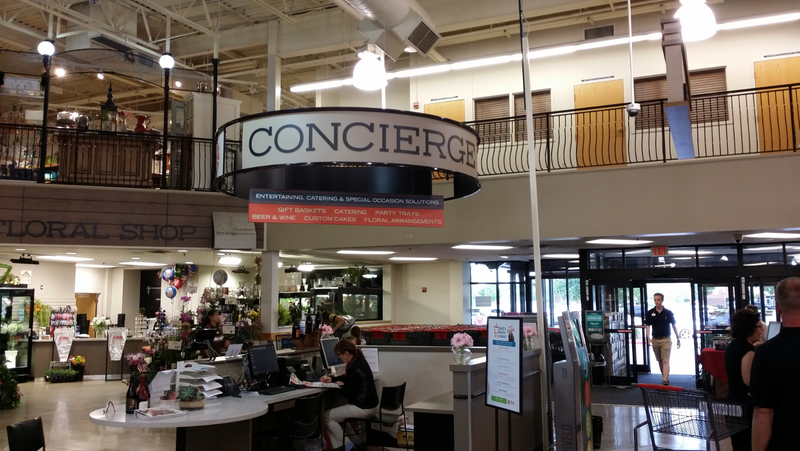 Before we even walked in to the store we were greeted by an employee and as we entered the store we saw the concierge desk! At a grocery store? I did use the desk a few times to ask questions. But, as we walked through the entire store we were greeted often by very helpful staff and I loved that they all very informative. 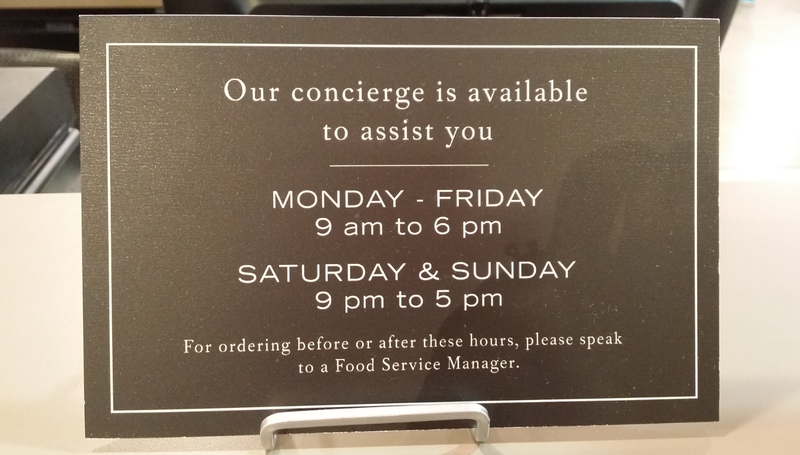 There wasn’t one question we asked that they didn’t have the answer for, it was a very pleasant experience. From the sushi bar to the coffee bar, in-store-fresh squeezed juices, organic Texas grown produce, and Texas grown beef this is a must see! There’s no denying our Lone Star pride! Join us for the Best of Texas July 12 – 13. 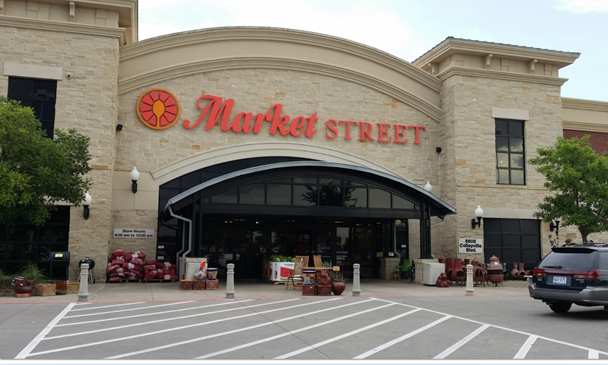 Market Street celebrates, promotes and supports our Texas growers and suppliers who share our dedication to excellence. July 12 and 13 our stores will sample Texas products throughout the store. Stop in and sample a new favorite.